With just two months to go until we unveil our winter events, and when chest deep in brambles, we find ourselves wondering why we don’t organise road sportives? It has clearly been a quality growing year in Newnham Park; great news for farmers and a major ball-ache for us. But we love a bit of manual work. Our university degrees were definitely not wasted when it comes to wearing wellies, wielding strimmers and wondering what happened to our promising careers. For the 2017 season we are reclaiming parts of Newnham Park that were lost to a melee of deforestation some years ago. These bits have been on the ‘to-do’ list ever since, and we have run out of excuses not to bring them back, so expect The Splitter to feature in The Stinger in January. The 2017 Stinger will be business as usual – running, mountain biking and crawling are all expected to feature after our season working for Tough Mudder, but we’ll skip the electric shocks. For the past few years, the pairs have been triumphant in the event, whereas in early years the duathlon specialists would comfortably come out on top. There is now a healthy transfer market in the South West, with classified ads on specialist websites along the lines of ‘swift MTBer WLTM skinny, racing snake runner for mutual muddy fun’. Brave it solo or find a partner, entry is open now and if you want to guarantee a T-shirt that will fit you, enter and reserve it very soon. The 2017 Soggy Bottom series has taken on a whole new emphasis for us now that we aren’t organising a round of the National Series. Gone is the need to create new mega technical sections and test-drive them in the depths of winter and it’s a welcome return to the days of heading out on pre-ride without feeling sick. 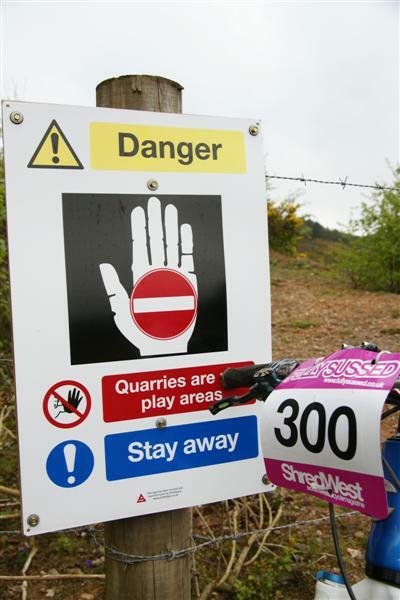 We’ll always be looking for, and building, new trails but in trail centre terms, we are aiming for blue route with a bit of red, rather than Double Diamond ‘Abandon Hope All Ye Who Drop in Here’ tracks. But this is Newnham Park, it’s never easy and there’s no uplift so bring your climbing legs and proper tyres. After extensive consultation, we’ve lumped for a different start format for this season. The mass start remains (because we can) and after the Summer Soggies, the old boys demanded to be part of it. The sadistic part of them loved the prospect of having their legs handed to them by the juveniles! So now we have all the 12 and below categories up first, like a swarm of bicycling bees, at 0900 and 0930. 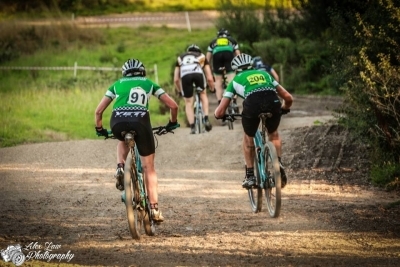 Then for those that are more relaxed in their approach to riding, want to avoid the bun-fight, or are sharing childcare with a racing partner, we have a separate fun category at 1030. The rest of you will be elbow to elbow in a mass start at 1230 on one of the huge fields. Hover at the back if you prefer, get to the front to experience the Charge of the Light Ale Brigade and make sure you do some starts practice. 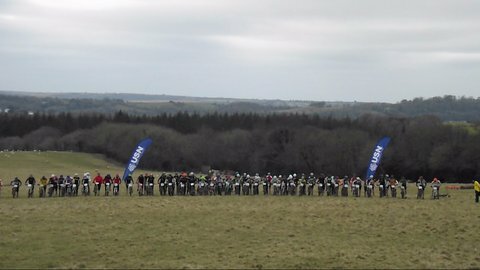 Over the past six years, South West riders have been able to download event pictures free of charge c/o our wonderful Snapper Chick. What we’d like you to do is print off your favourite Snapper Chick photo and bring it down to be pinned to our Wall of Shame in registration. Have a look at our Flickr page to remind yourselves of her work. Legend.